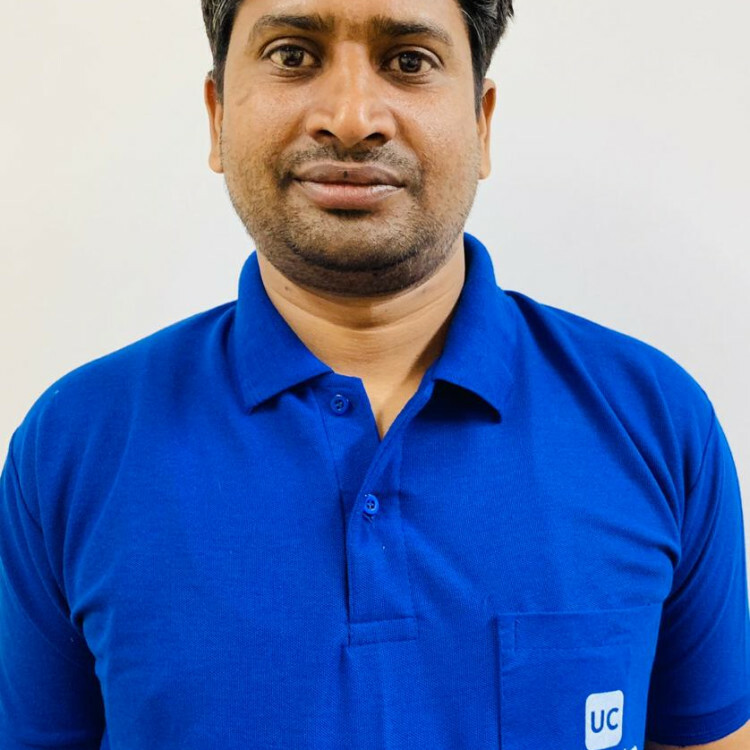 Hi, I am Sami Khan working with UrbanClap as a Carpenter. I am here to provide best solutions for your Carpentry needs. I have 20 years of experience in this field. Looking forward to serving you. His work was good. We are happy with the work. But he tried to take more money from us saying he has to go and buy something extra when all he had to do was make two drillings for two wall hangings. And he did in fact have the necessary things with him and he finished the job.